I have something that's really awesome for my lifestyle and I will be buying a full size. First, when I think of evian, I think fresh, new, and pure. 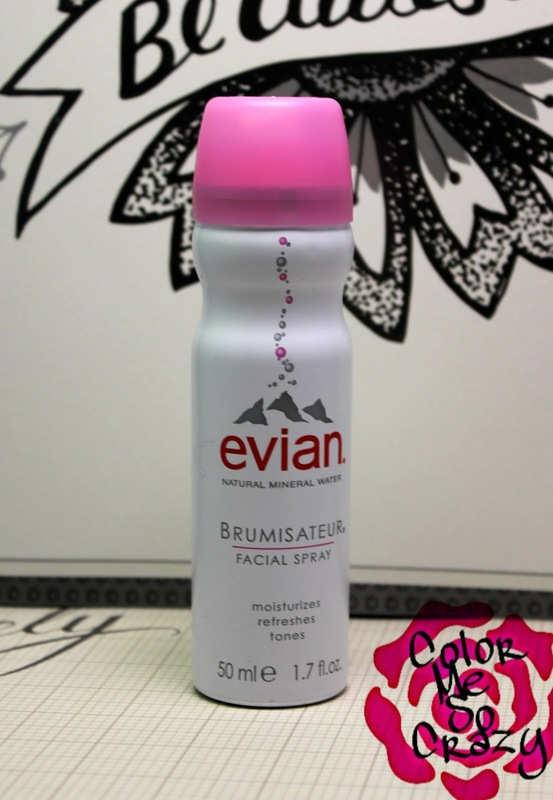 The Brumisateur spray is made with pure mineral water from the French Alps. 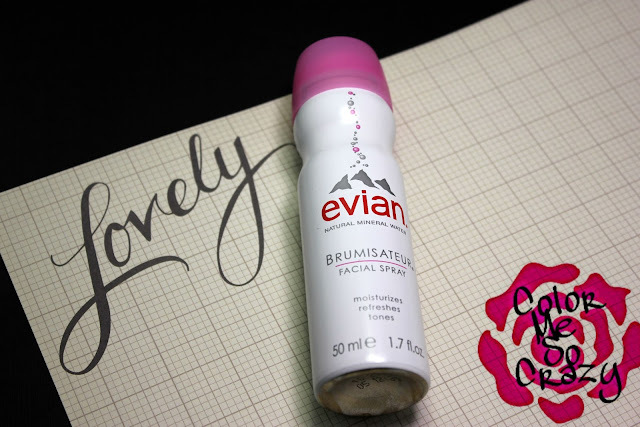 evian Facial Spray is designed to use safe nitrogen to create a fine mist that releases several million micro-droplets to hydrate and instantly refresh skin. 89% said this product relieved tightness in skin. It's perfect to use between cleansing and moisturizing to hold in extra moisture. A quick refresher after the gym or a difficult work day. Mixed with foundation, this makes a perfect BB Cream. 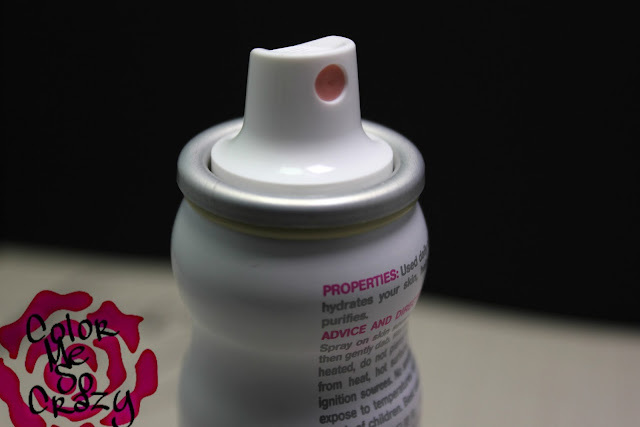 Spray over full face with makeup for an extra seal and dewy glow. Perfect for a refresh for your hair to boost up your look. evian Facial Spray comes in 3 different sizes. 1.7 oz which is perfect for your purse or your car. The 5 oz is the middle size and it's great for your gym bag or small vanity. I like this size because it's small enough for my bigger purse and perfect for my gym bag. A mixture of this and dry shampoo is perfect for those in between showers. The largest size is 10 oz. This is great for at home. Keep it with your makeup stash or in your bathroom for quick application. Overall, this product is great. I love that I have introduced this into my gym bag. I love a quick spray after a hard workout if I am just going home and not showering there. I also love it mixed with my foundation. It literally is the perfect DIY BB Cream. Not only is it perfect for my gym routine, I cannot wait to use this at the beach this summer. A quick spray to cool and moisturize would be soooo perfect in the middle of the heat. What do you think about this? Have you ever heard of the evian Brumisateur Spray? Would you use something like this? Enter below. for your chance to win. 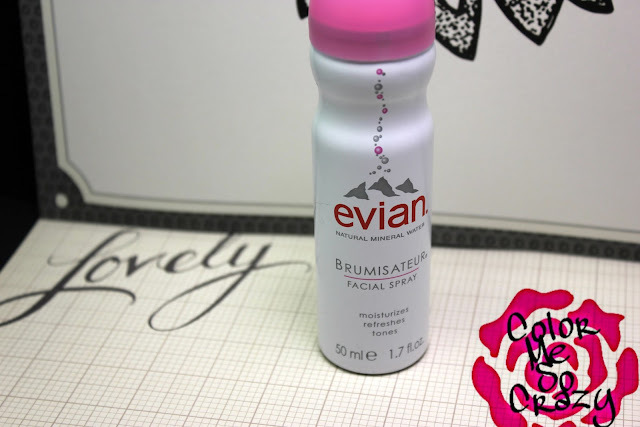 This giveaway is sponsored by evian and Color Me So Crazy is only sharing. Color Me So Crazy is in no other way involved.